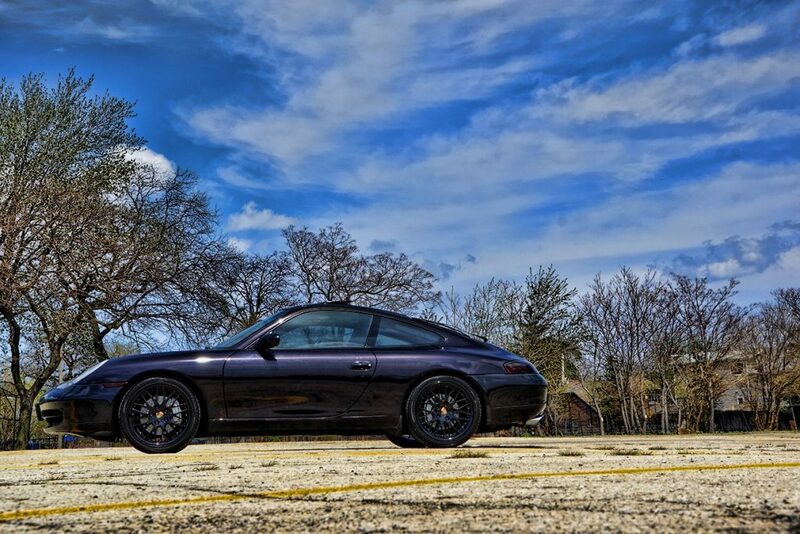 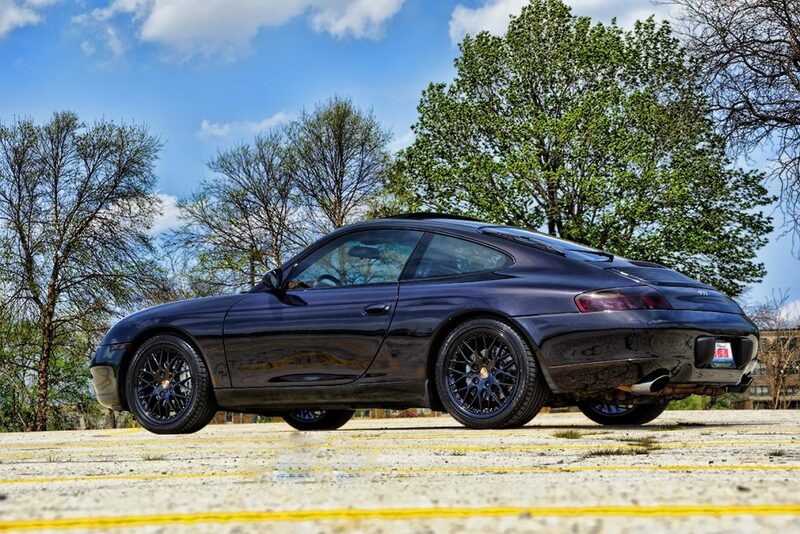 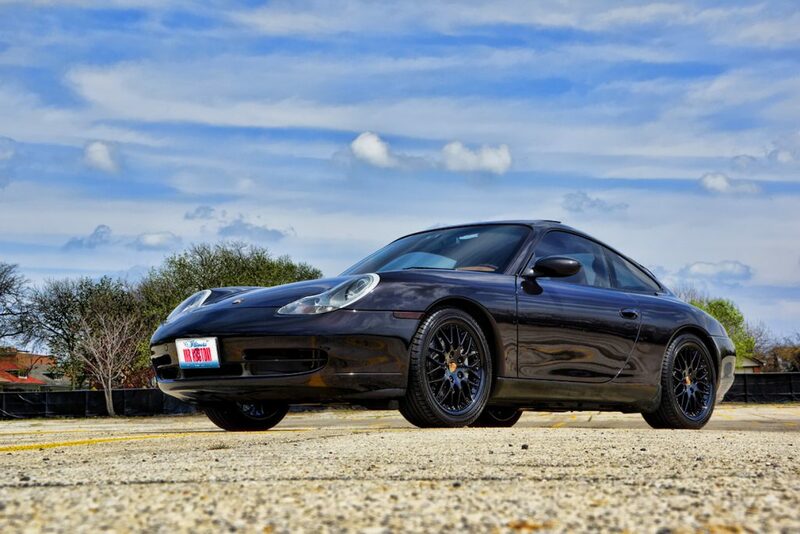 Black Powder Coated Rims and Smoked Tail Lights on this 2000 Porsche Carerra 911, along with the Metallic Purple Paint makes this vehicle pop as it’s driving down the road. 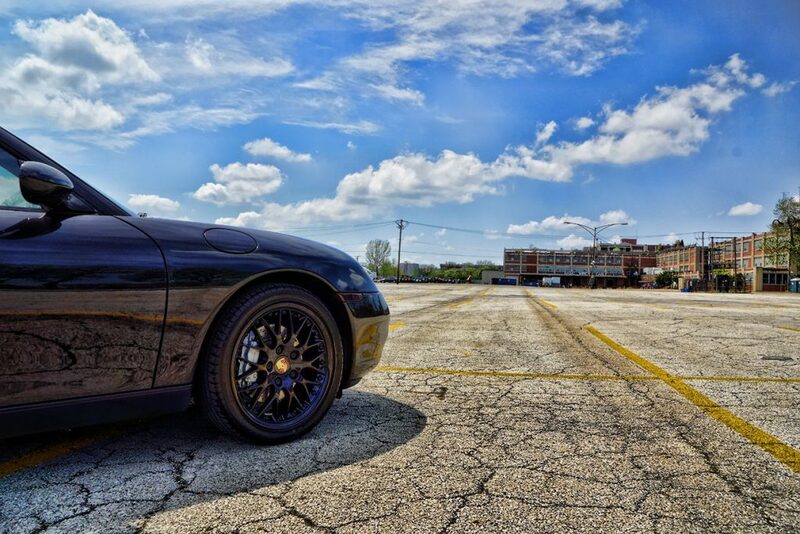 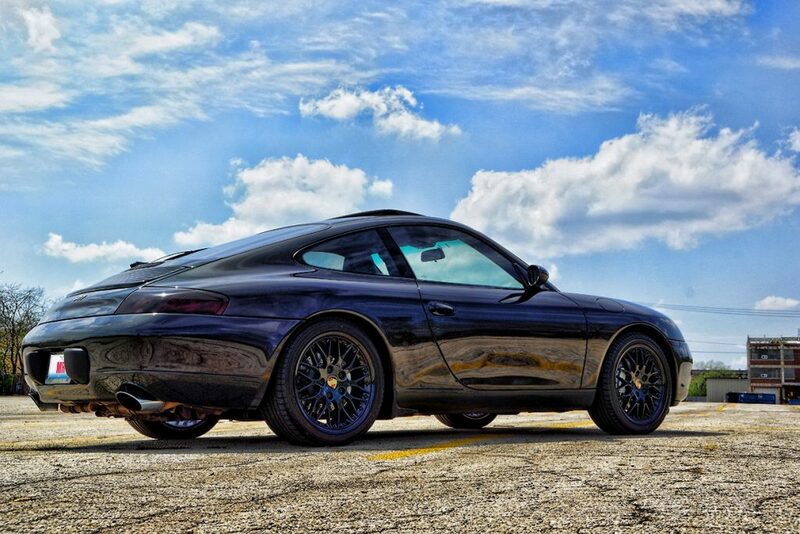 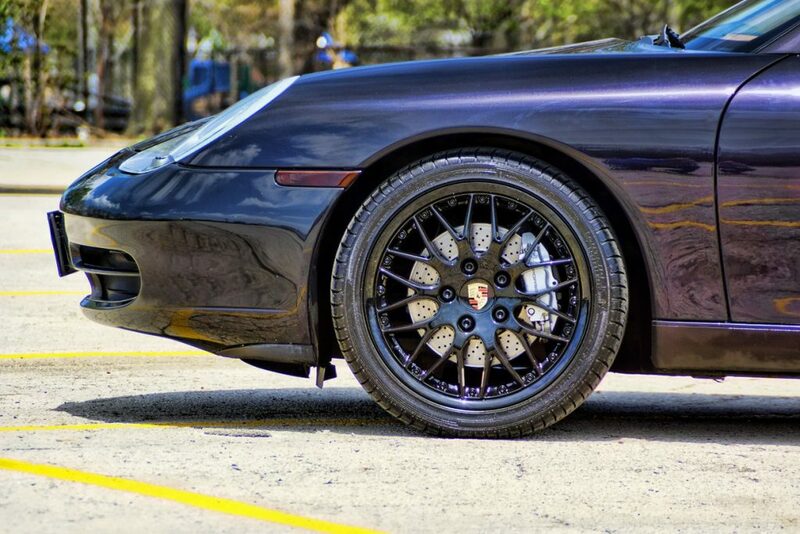 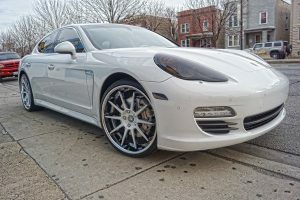 The factory Porsche 911 rims were Black Powder Coated to give it a long lasting durable life span. 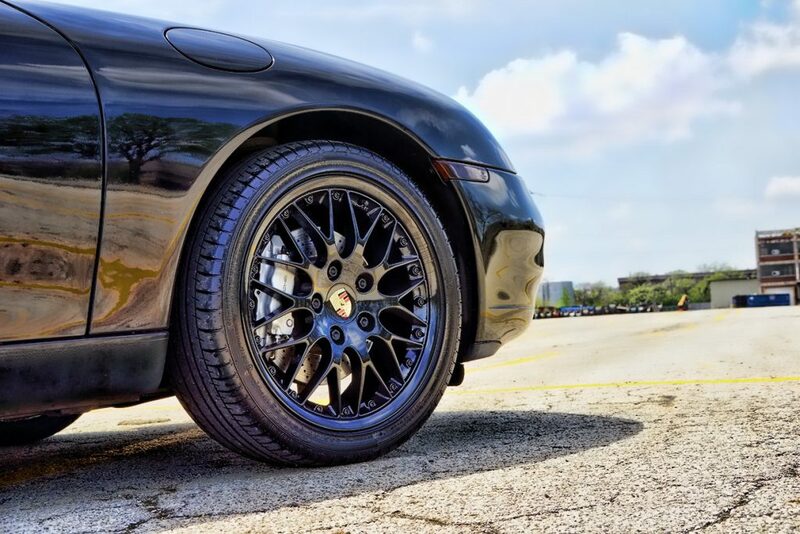 Because black powder coating does not have a liquid carrier, it can produce thicker coatings than conventional liquid coatings without running or sagging, and black powder coated rims produces minimal appearance differences between horizontally coated surfaces and vertically coated surfaces. 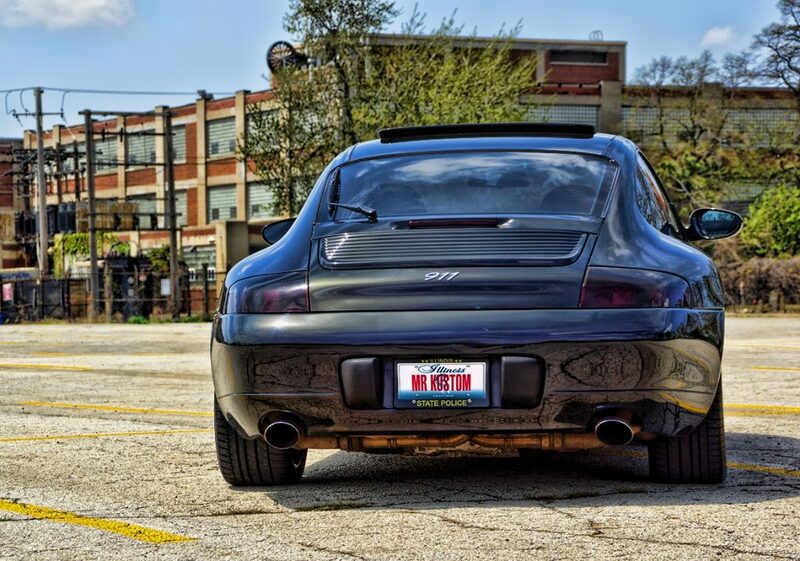 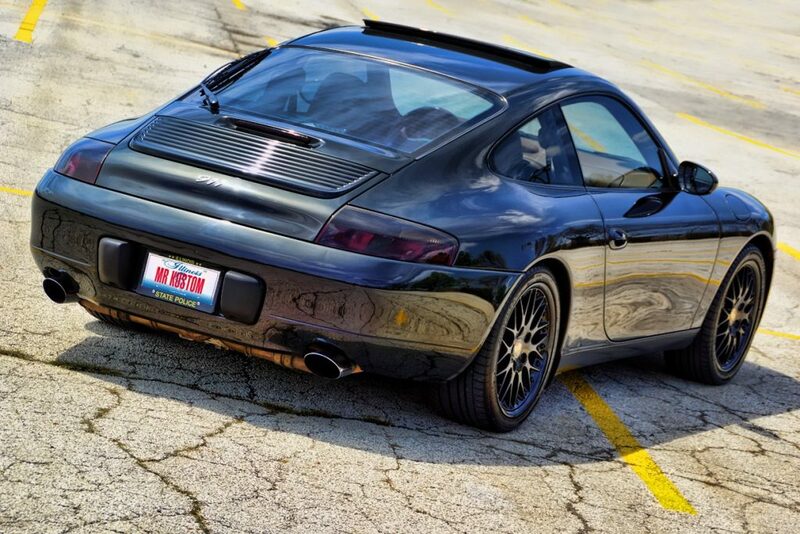 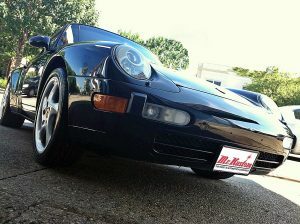 This 2000 Porsche had its tail lights smoked to give it a darker contrast and blend in with the vehicle. 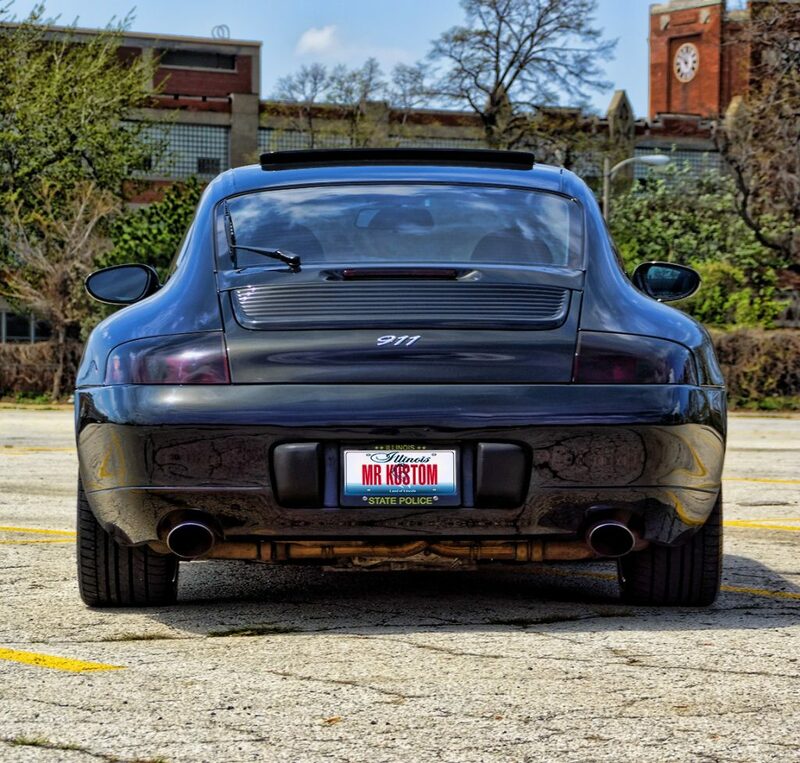 The Smoke Tail Lights were done in a medium smoke, so it’s not to dark to completely eliminate the tail lights. 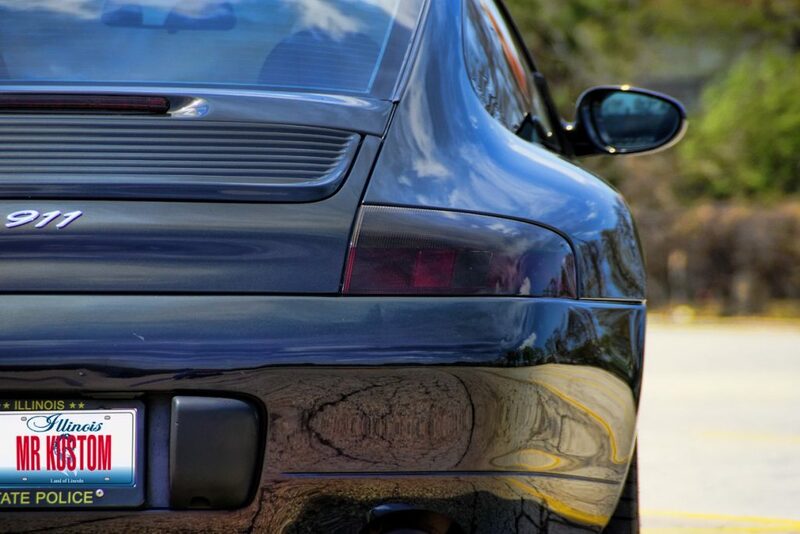 The vehicle was also equipped with a Push To Start Ignition, making the tradition key a memory. 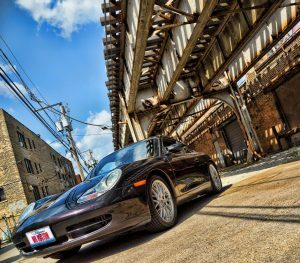 With the supplied key fob that comes with the Push To Start system, you can simply have it in your pocket and start your vehicle with a push of a button.